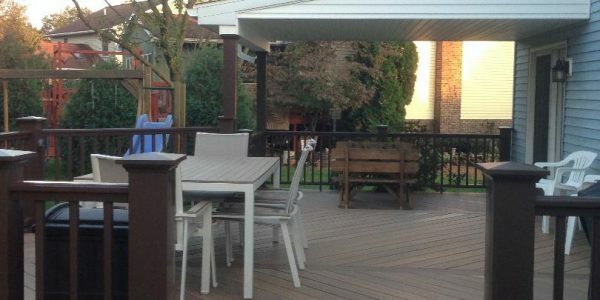 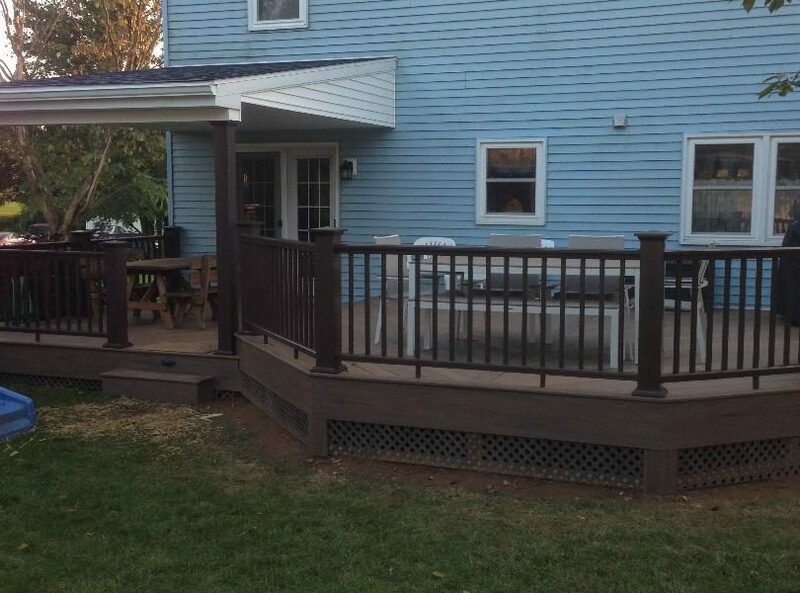 You can keep it small and simple, or you can take a “go big or go home” approach when it comes to decks — we can do whatever fits within your budget. 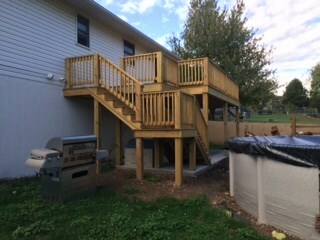 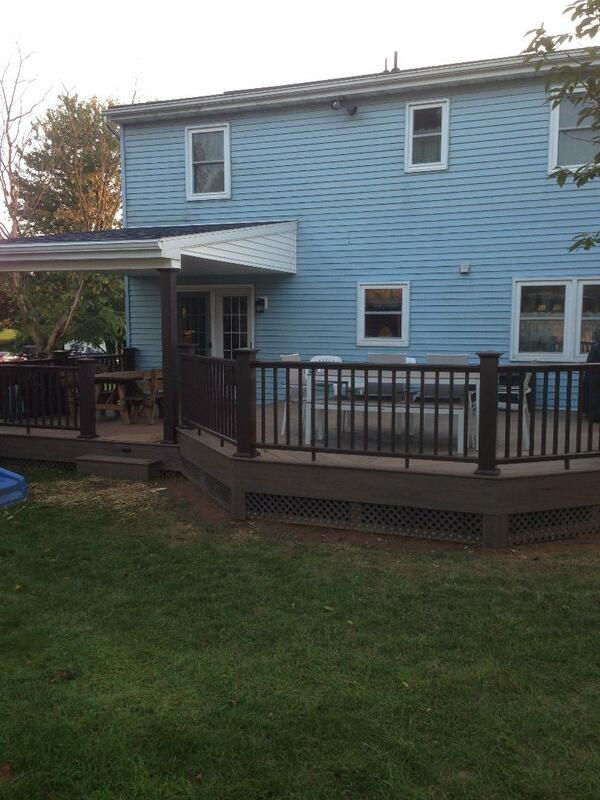 We can build you either a pressure-treated or composite deck, with aluminum or vinyl handrails. 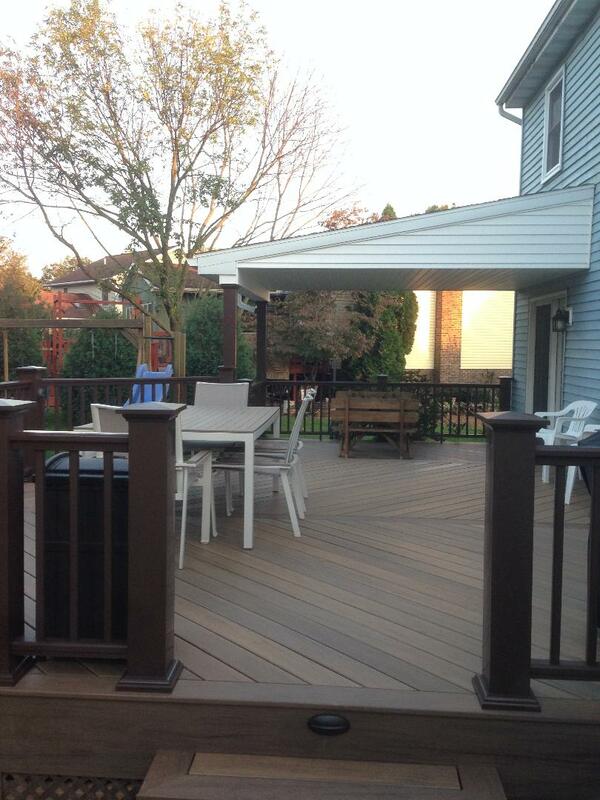 What you need to consider is the maintenance factor versus the price factor when it comes to decks. 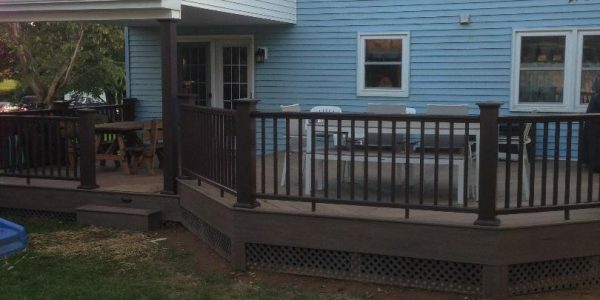 You can expect to pay 3 to 4 times more for a composite, maintenance-free deck compared to a pressure-treated deck that will need to be stained every 3 years or so.